Yet another Tool studio update! No April Fooling this year from me, as I haven’t been organised. Tool did have an April Fools of sort, but since it was studio footage it wasn’t quite as foolish as it could be. Here’s a link to the video on Dropbox (I’m sure someone will upload it to Youtube in due time). Unsure at this point whether or not they are videoing parts of the recording process (for possible release) or if that’s just part of the joke. Time will tell I guess! 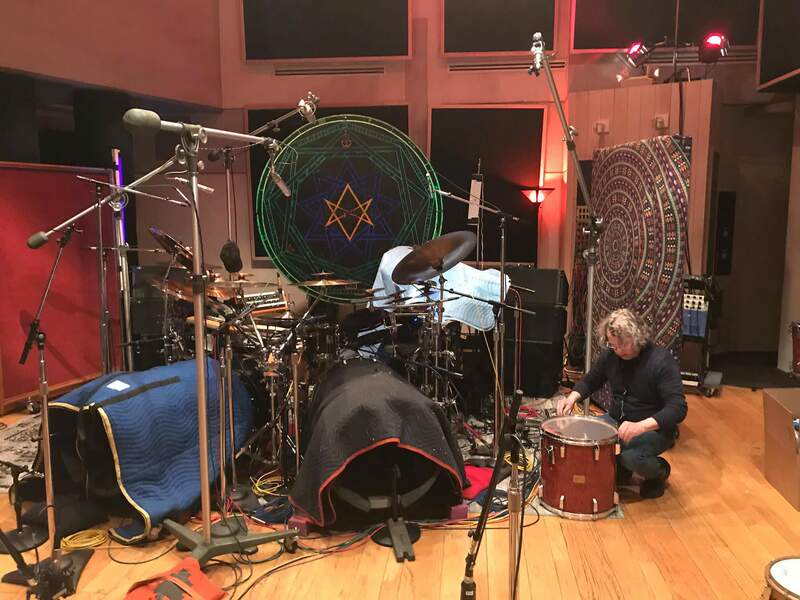 We’ve had a number of updates via social media over the last few weeks, and I’ve thrown together a quick Imgur page which collects most of the studio photos I’ve come across. Feel free to suggest any that I’ve missed and I’ll add them in! The most recent studio photos come from Al Jones, who some of you may recognise as Adam’s brother.